I Like to Click Things! Fame, Fortune, and The Bran Muffins of Doom! Ooooh, you are a fun one! 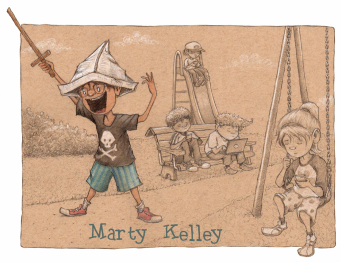 Book a school visit and mention the secret phrase, "I like to click things" and I'll bring a free set of Molly Mac chapter books for your school or classroom library!